Just a few years ago, if you lost a front tooth, your dentist would recommend grinding the two adjacent teeth down to nubs and using them as anchors for a three-tooth bridge, thereby sacrificing two healthy teeth to replace one. Nowadays, you have an alternative that involves much less collateral damage: a single-tooth implant. According to the American Academy of Implant Dentistry, about 3 million people receive 5.5 million implants each year in the United States, which is growing by an additional 500,000 more patients each year. 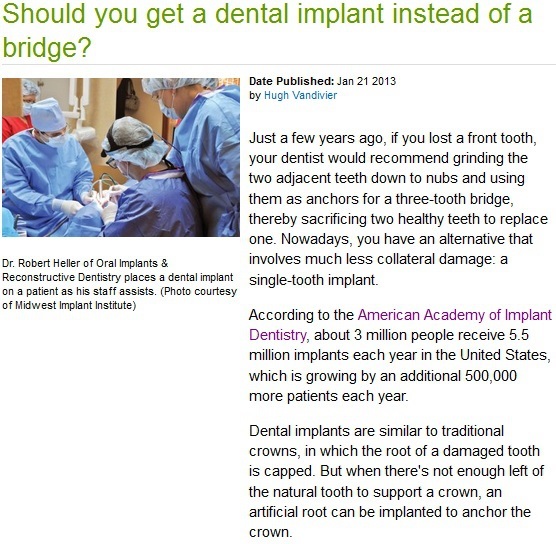 Dental implants are similar to traditional crowns, in which the root of a damaged tooth is capped. But when there’s not enough left of the natural tooth to support a crown, an artificial root can be implanted to anchor the crown. 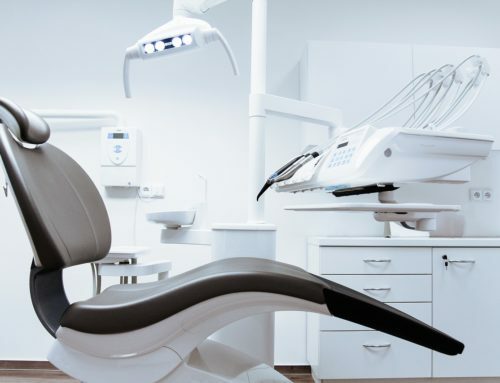 The importance of dental implants may resonate with Philly residents; fortunately, a look at a map of the city will yield practices all over the area who can provide them. 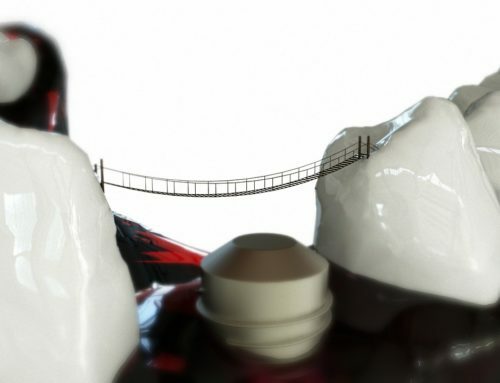 If you’re one of them and you want your bridge’s natural composition to remain as intact as possible, getting yourself a quality Philadelphia dental implant can be done through skilled practitioners like Dr. Anthony Farole, DMD. It is important to consult a practitioner skilled in dental implantation to assess your viability for the procedure. Eligibility factors include the gums being free of periodontal disease or exposure to radiation treatments, distancing from alcohol or smoking, and not suffering from a non-communicable illness like diabetes. Titanium has long been used in aerospace alloy construction and has proven itself versatile for implants as its chemical structure can fuse with the jawbone for a stronger foundation. An oral surgeon puts in the implant screw and a prosthodontist assembles the crown. However, the process of dental implantation may run into some problems, such as the wisdom tooth pushing against the other teeth to close the gap. In certain cases, dentists such as Dr. Farole can perform wisdom teeth extraction in Bala Cynwyd to help the process along.